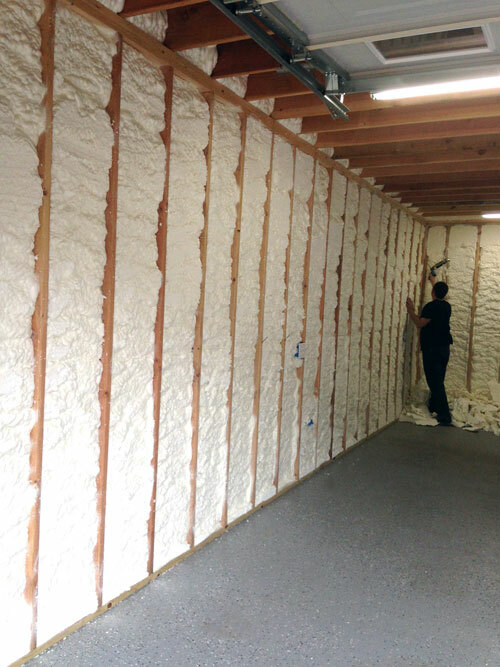 Roppolo’s Insulation specialists in spray foam insulation, blown in fiberglass insulation, and traditional fiberglass insulation. Roppolo’s Insulation can also remove insulation damaged from water, mold, fire, or mildew as well as under houses and hard to insulate areas. Roppolo’s Insulation also has several years experience in insulating apartment complexes, office buildings, homes, metal buildings, etc. No job is too large or too small for Roppolo’s Insulation. Read more about our process. Roppolo's Insulation also has several years experience in new apartment construction and new housing developments with a wide array of insulation materials. Contact us today to schedule and appointment.